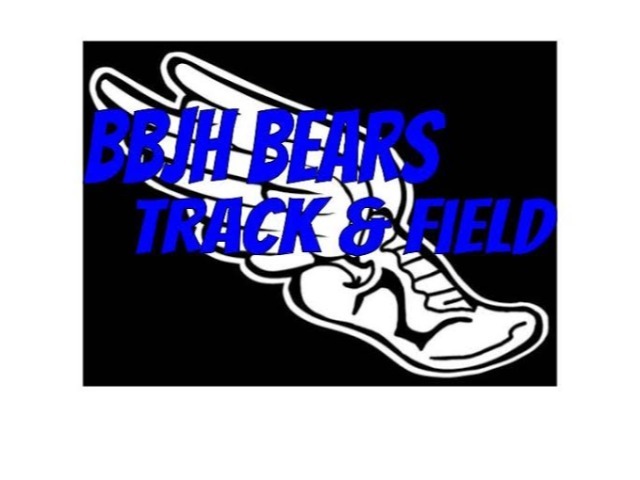 Bear Branch (B) team dominates Waller JH 26-3. Hunter Andrews would be the Bears leading scorer with 6 points. 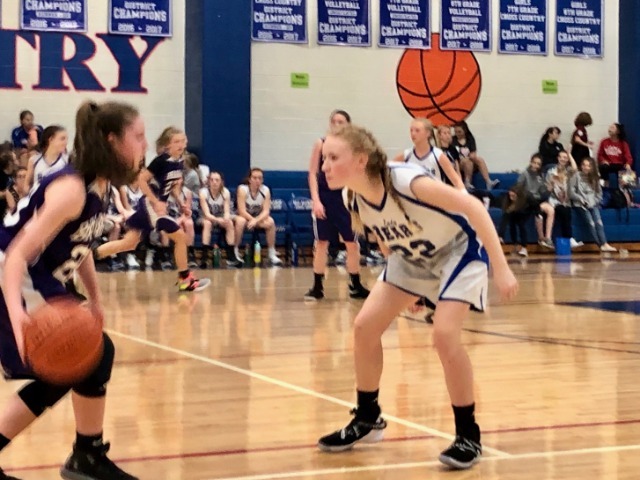 Bear Branch (A) beats Waller JH in a nail biter 25-23. Grant Morgan would lead the way for the Bears with 9 points. Bear Branch 8th (B) Dominates Waller JH 41-15. 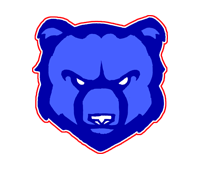 Blane Tullos was the leading scorer with 11 points for the Bears. 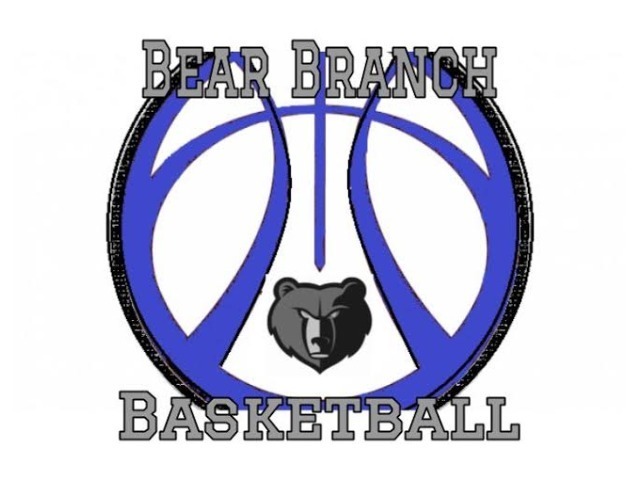 Bear Branch 8th (A) beats Waller JH in a close game 43-40. Dustin Lindvall would lead the way for the Bears with 16 points.